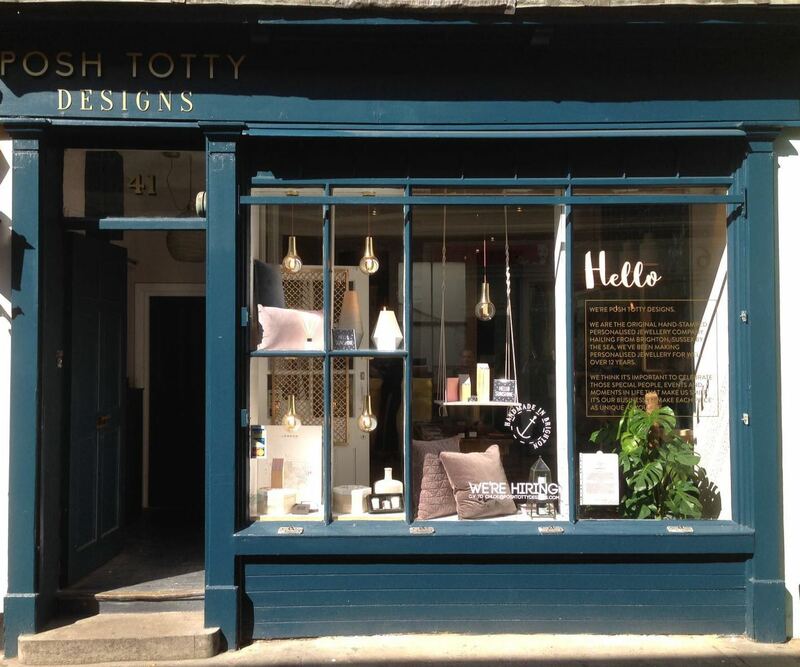 Brighton-based Posh Totty Designs has opened the doors to its first store outside of its local area. Since launching in 2004, Posh Totty Designs has gone from strength to strength, and now the company has opened a boutique in London. The London store is located in Islington, on Camden Passage opposite the Design Centre. 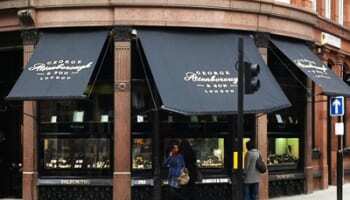 It will be open seven days a week from 11am-7pm, and will stock the company’s entire jewellery offering. 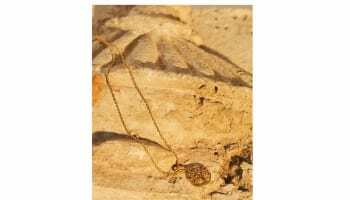 Founder Alice Rivers-Cripps has opted for a soft launch initially, commenting to Professional Jeweller that the store has already been “super successful”. In the next month or so Posh Totty Designs will host a big launch night to officially tell the world the company is now ready for business in the capital. Rivers-Cripps already has plans to hosts workshops like Posh Totty Designs does in Brighton, with a ring carving course planned for May. Having started her business from her coffee table, Alice Rivers-Cripps has built Posh Totty Designs from the ground up, with support from her husband and mother who now work alongside her, and, a committed group of staff members. Accolades include scooping three trophies at the Bighton and Hove business awards, including Fastest Growing Business and Business of the Year. This year Posh Totty Designs also hosted a pop up personalisation station in Topshop, which went really well, with plans in place to host another one in the summer.